Ever wonder what’s going on “behind the scenes” in your personal energy field? Why some things seem to be so effortless in your life and other difficult? How you can better understand and more positively direct your energies? Do you want to go to the next level of expanded awareness and explore the quantum level of infinite possibilities? The Cha kras Alive! Discovery Course will take you into deep levels of self-awareness and accelerate your ability to self-heal, self-nourish, and increase your vitality and opportunities in life. We’ll explore each of the NINE main chakras described in Chakras Alive! over a 9-month period, working with the information in Chakras Alive! as well as additional materials and activities customized to your needs and that of our group as a whole. Sound healing, guided meditation, simple image making, energy field healing exercises, rich discussion, journaling, Higher Self-guided assignments and more will be included. Group gatherings will be held once a month for nine months to birth a renewed and expanded you. 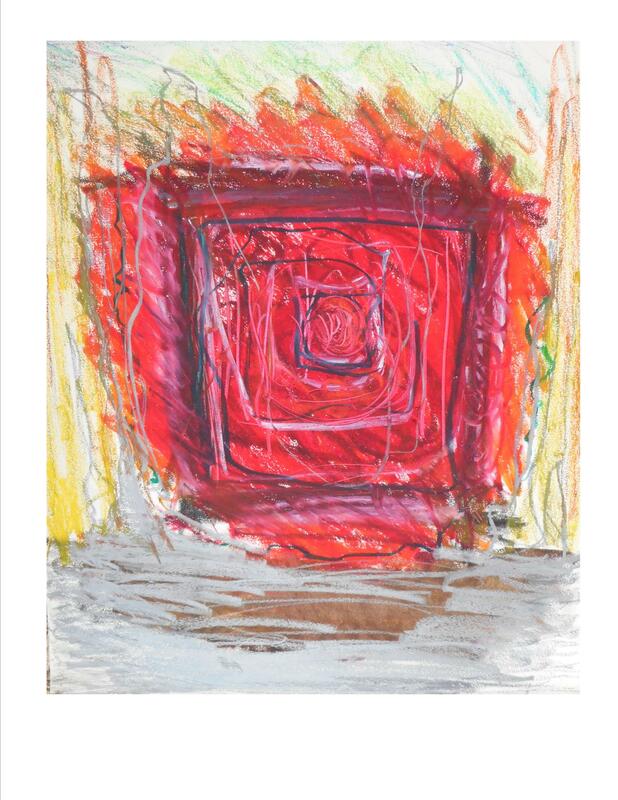 You’ll receive an autographed copy of the book Chakras Alive! 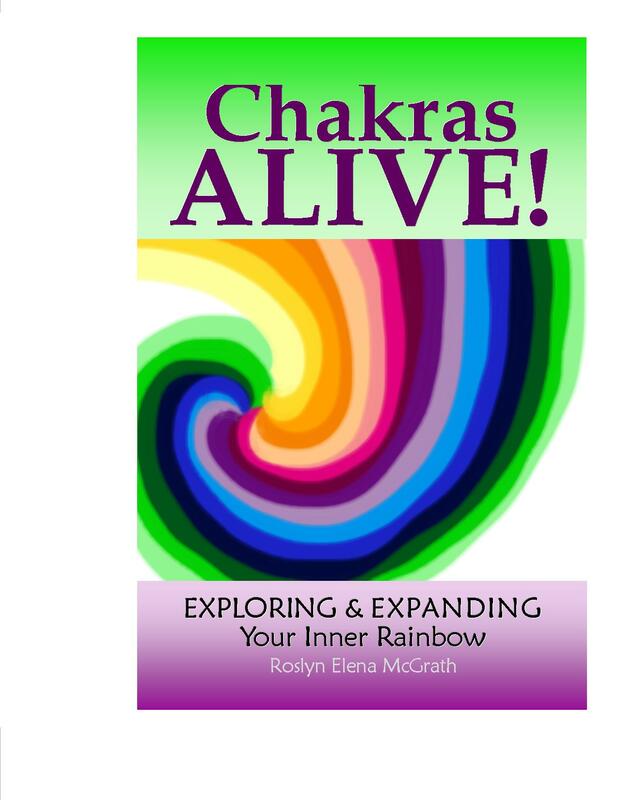 Exploring & Expanding Your Inner Rainbow, my new CD Chakras Alive! Meditations for Igniting Your Energy Centers, a set of signed chakra activation prints, links to recordings of class information, plus a 1:1 individualized chakra session with me, and all the benefits of being part of a small, ongoing group led by a knowledgeable, experienced, responsive facilitator. I have worked with groups for over 25 years, and shared energetic healing for 20. It’s my passion to help you learn how to best help yourself, and to offer opportunities for expanded perspectives and high vibrational experiences in a grounded way that uplifts ourselves and the planet. I would be most honored to work with you if you choose to join me in this adventure and commit to your self-development in this way. For your maximum benefit, the group will be kept to a minimum of 4 people and a maximum of 6. Spots are available on a first-come basis, reserved by non-refundable deposit. Please click here for registration details, and feel free to reach me with any questions. I look forward to the possibility of adventuring together, and its high vibrational ripples in the world! In honor of my latest book, Chakras Alive!, I’m offering a special on Chakra Readings & Transformation Sessions – $10 off 1-hour appointments, (in person or by phone) throughout the month of October. You’ll also receive $5 off the purchase price of Chakras Alive! with your session. Find out what your chakras would like to tell you, and how you can better meet their current and long-term needs in order to create a healthier, happier, more fulfilling life. Email info@empoweringlightworks.com or call (906) 228-9097 to schedule your appointment. I thought I was simply going to make a booklet as a resource for a workshop I facilitate on the chakras, one that would share what our main chakras would like us to know about them. But then the drawings came. And the questions to consider. And the lists of additional support methods. it’s now a book – writing, drawing, book design, editing, proofreading, editing, proofreading, proofreading, and proofreading (I kid you not!) are now complete! Chakras Alive! truly makes the chakras come alive. 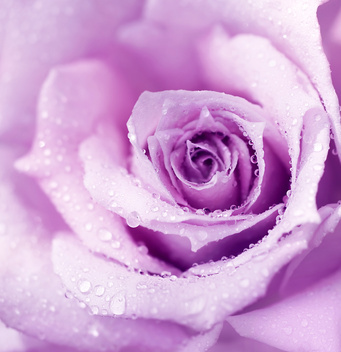 It’s a personal guide to chakra healing that gives you many ways to connect in to help you experience, strengthen and expand their capacities in a visceral way. Here’s a sneak peek at my catalyst drawing for the root chakra. I can hardly wait to share more of this with you! The first copies should be here in time for Spring Equinox and the 16th Annual Holistic Health Fair, on Sat., Mar 21st, 10 am – 4 pm at the Masonic Ballroom, Marquette, MI. I’ll be sharing a presentation on the chakras at noon, and also chakra readings, balancing, and more at my booth. Plus, we’ll celebrate at a book release party on April 18th, and mine the riches of our individual chakras together at a workshop on April 26th! I’ve learned so much through the creation of this book, and hope you will join me in the journey. Why am I offering half-price sessions of LaHo-Chi to the first five people who respond?